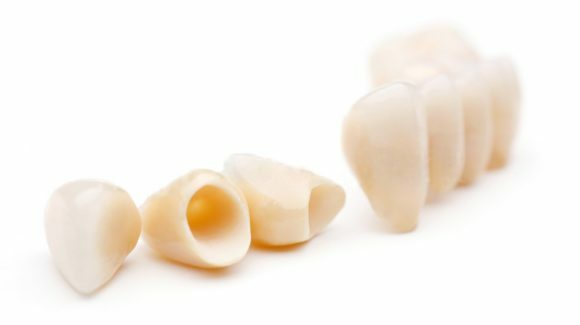 The affordable, low-risk treatment for missing teeth. Aside from the discomfort that can come with a missing tooth, there are other problems that result. To start with, the tooth that was there acted as a place holder keeping other teeth from shifting. Without that tooth the surrounding teeth may move affecting your visible smile as well as causing the gums and neighbouring teeth to become far more susceptible to decay and gum disease. One of the solutions we can offer for patients missing teeth is called a dental bridge. If you’re missing a tooth in the back of your mouth, ‘out of site out of mind’ is not the adage that should think of. Perhaps ‘a chain is only as strong as its weakest link’ would be more appropriate. Dr. Surya can help you discover if a dental bridge is the right solution for you.